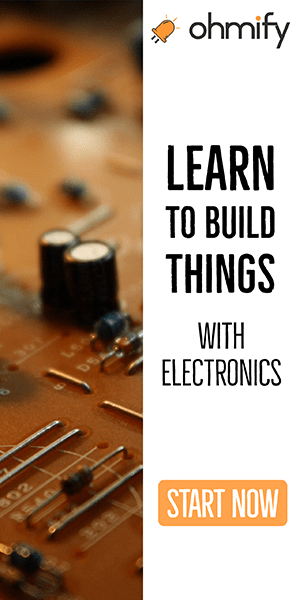 This course is for those of you who..
…you can use the methods I teach in this course to create whatever circuit you want! go from talking about what would have been cool, to be a person who actually makes cool stuff! 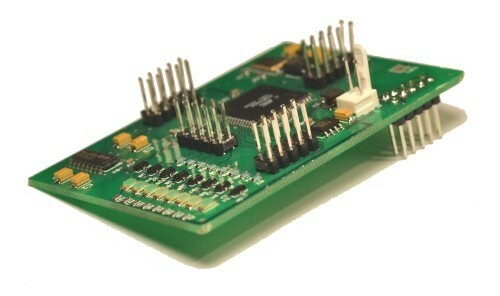 This course will take you through the process of designing a printed circuit board (PCB) in Eagle. 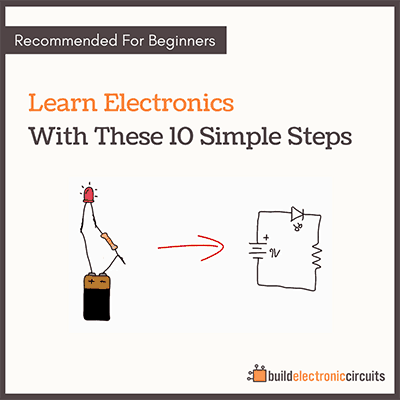 We will start with finding schematics for a circuit, then learn how to draw the circuit into Eagle, how to design a circuit board and how to get your design manufactured on the cheap. The course is based around video tutorials with screenshots of the whole process. 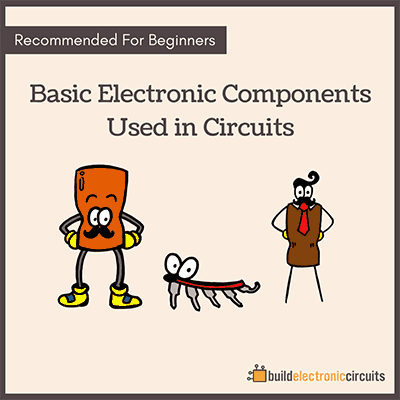 You should take this course to overcome the seemingly big hurdle of creating circuit boards so that you can finally start creating all those cool circuit ideas you have been thinking about for so long.